Dairy Foods Magazine targets new dairy foods by the largest dairy processors of milk, ice cream, cheese, yogurt, as well as dairy processing equipment, ingredients and packaging. 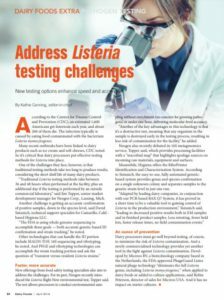 In a recent article written By Kathie Canning, editor-in-chief, she addressed listeria testing challenges and new testing options which enhance speed and recovery. The FDA-approved PhageGuard Listex natural phage technology is hereby mentioned as a prevention method against Listeria contamination. According to the Centers for Disease Control and Prevention (CDC), an estimated 1,600 Americans get listeriosis each year, and about 260 of them die. The infection typically is caused by eating food contaminated with the bacterium Listeria monocytogenes. Many recent outbreaks have been linked to dairy products such as ice cream and soft cheeses, CDC noted. So it’s critical that dairy processors put effective testing methods for Listeria into place. 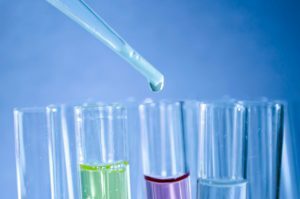 One of the challenges they face, however, is that traditional testing methods take too long to produce results, considering the short shelf life of many dairy products. “Traditional Listeria testing methods take between 36 and 48 hours when performed at the facility, plus an additional day if the testing is performed by an outside commercial laboratory,” said Jim Topper, senior market development manager for Neogen Corp., Lansing, Mich.
Another challenge is getting an accurate confirmation of positive samples, down to the species level, said David Sistanich, technical support specialist for Camarillo, Calif.-based Hygiena LLC. “The FDA is using whole genome sequencing to accomplish these goals — both accurate genetic-based ID confirmation and strain tracking,” he noted. 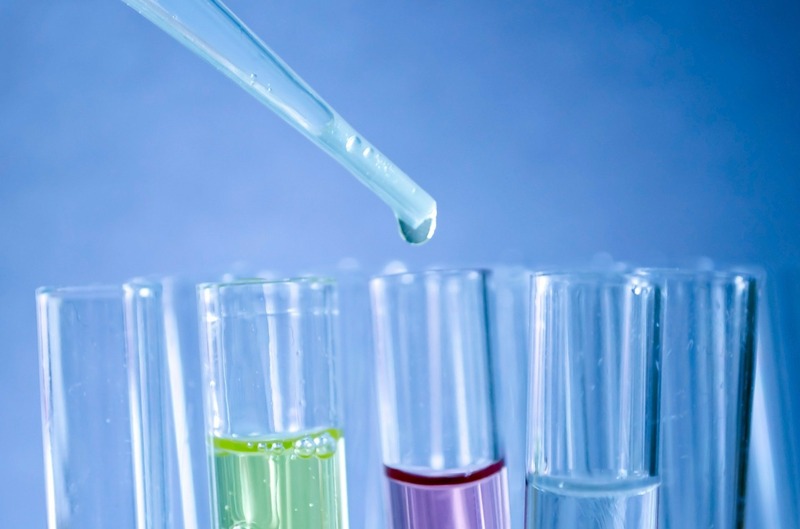 New offerings from food safety testing specialists also aim to address the challenges. For its part, Neogen recently introduced the Listeria Right Now environmental test, Topper said. The test allows processors to conduct environmental sampling without enrichment (no concern for growing pathogens) in under one hour, delivering molecular-level accuracy. “Another of the key advantages to this technology is that it’s a destructive test, meaning that any organism in the sample is destroyed early in the testing process, resulting in less risk of contamination for the facility,” he added. Neogen also recently debuted its 16S metagenomics service, Topper said, which provides processing facilities with a “microbial map” that highlights spoilage sources on incoming raw materials, equipment and surfaces. Meanwhile, Hygiena offers the RiboPrinter Identification and Characterization System. 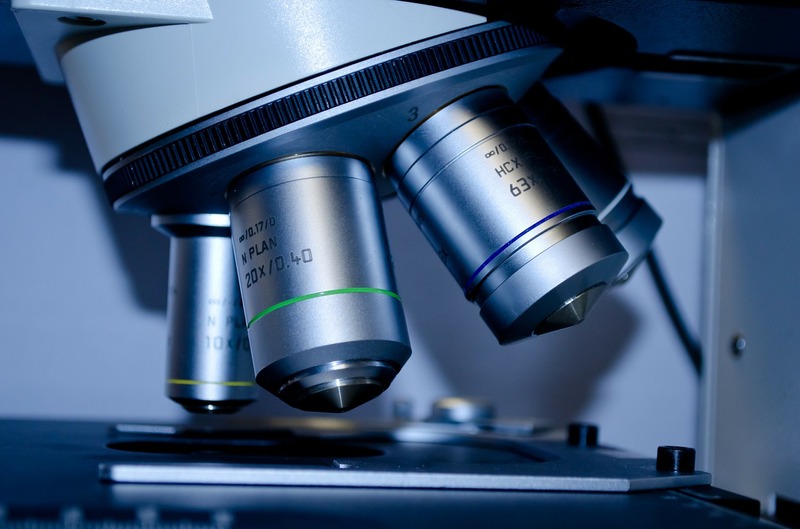 According to Sistanich, the easy-to-use, fully automated genetic-based system provides genus and species confirmation on a single unknown colony and separates samples to the genetic strain level in just one run. Dairy processors must go well beyond testing, of course, to minimize the risk of Listeria contamination. And a newly commercialized technology provides yet another tool in the fight against Listeria contamination. Developed by Micreos BV, a biotechnology company based in the Netherlands, the FDA-approved PhageGuard Listex natural phage technology “eliminates the full Listeria genus, including Listeria monocytogenes,” when applied to dairy foods or added to culture applications, said Robin Peterson, director of sales for Micreos USA. And it has no impact on starter cultures. PhageGuard, a newly commercialized technology provides yet another tool in the fight against Listeria contamination. 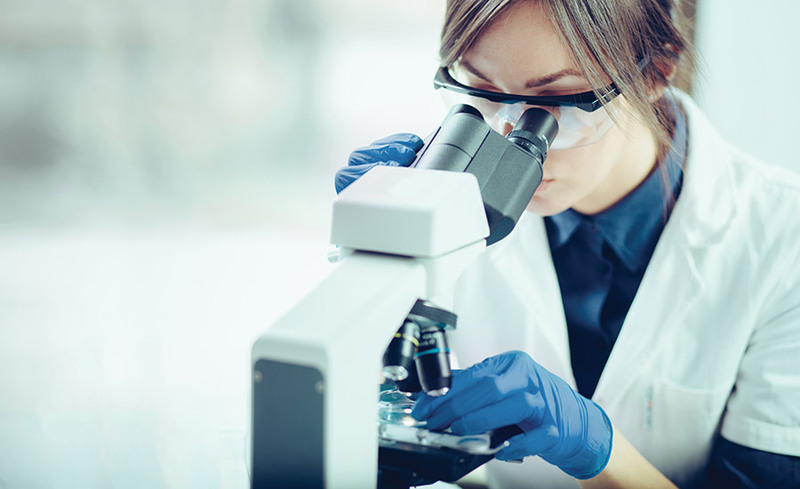 Developed by Micreos BV, a biotechnology company based in the Netherlands, PhageGuard Listex is an FDA-approved, 100 percent natural and organic solution that specifically combats Listeria. The PhageGuard advantage is precision. It is targeted to eliminate Listeria in your food products, without affecting taste, odor or texture. Original article by: Kathie Canning. Copyright ©2018. All Rights Reserved BNP Media. Click here to subscribe to the digital edition of Dairy Foods Magazine.